What I like most about traveling is to experience things that I cannot find in my hometown. A good hair salon is one of the venues I always try to make an appointment at when I am in a different city. There are many good reasons for this. 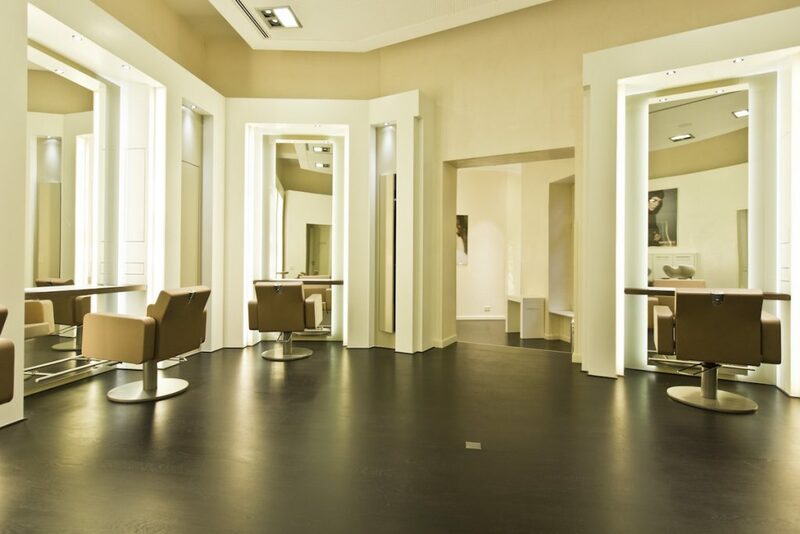 The salon might use a different range of products you will get to know and the hairdresser has different ideas on how to treat and style your hair. And isn’t there something about, „Oh you look so French …!“ That could be the reaction to the new haircut you brought with you from Paris. IRMA visited her favourite salons in various world cities. 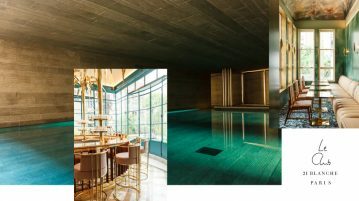 There are two beautiful salons, the original one at Place de Vosges and the latest one at Le Bon Marché in Rue de Sèvres. 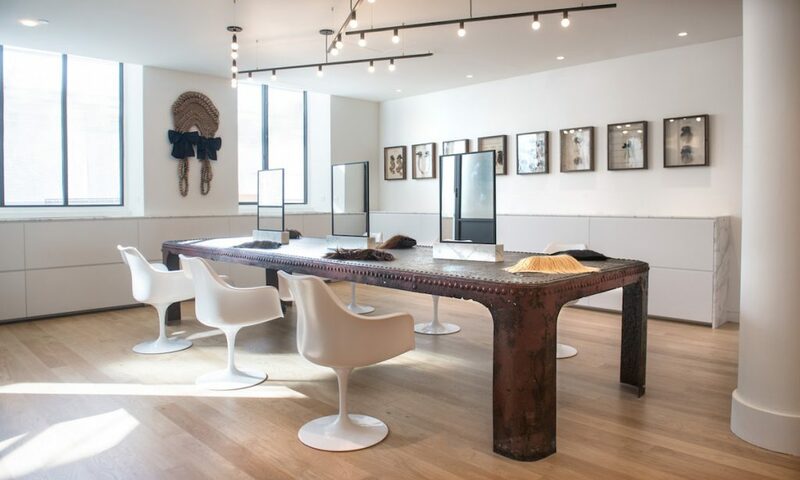 In both salons you will be welcomed by their modern version of Louis IV braided wigs which make a great impression. 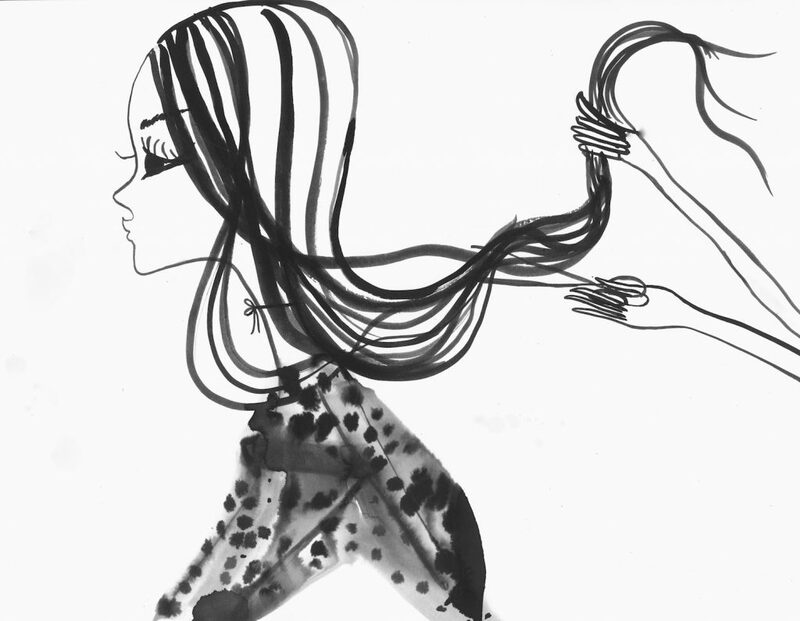 Marisol’s specialty is to cut on dry hair. The salon also uses vegetal products to do coloration and it is a treat to have your hair done in the salon’s stylish atmosphere. 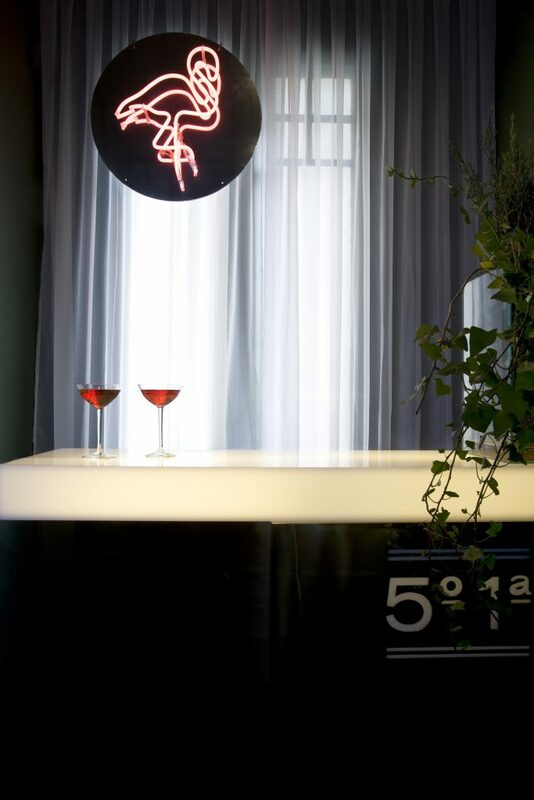 Alessandro Lisi opened his salon in the heart of Milan almost 13 years ago. 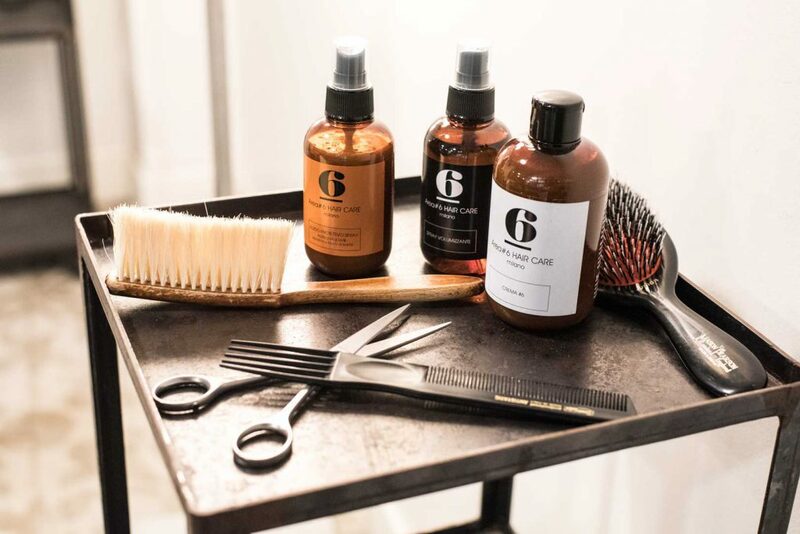 He is not only known for his easiness with hair to make it look effortlessly elegant but also carries his own salon brand AREA#6, which Anna Wintour uses when she is in town. Josh Wood is know as a master of colour. He makes every hair coloutr look vibrant and alive and when he is not working for the latest fashion campaign, you might be lucky to get an appointment with the master himself in his light flooded studio. I guess natural light from a big ceiling window makes sense for a colourist. 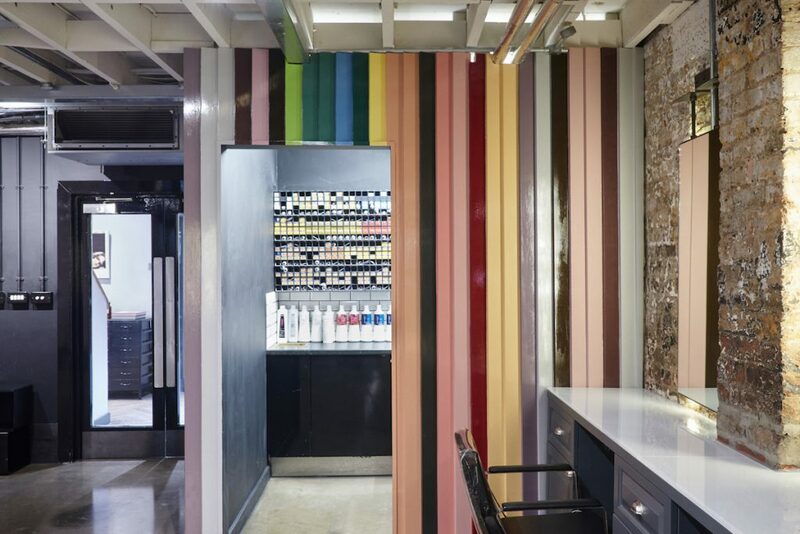 This salon is a real treat, not only because of their 360-degree rooftop view across Barcelona, but life seems to be simply beautiful up here when you get your hair done. Think of this salon as a beauty place for your hair and enjoy great a scalp massage and cocktails on the house on Friday evenings and Saturday mornings. Cheers! The founder Marcel Contier knew that you can feel only 100% beautiful when someone takes care of your entire body and not only your hair. Enjoy skin & body treatments before a nice scalp massage and leave the salon with a perfect blow dry — this is the BIOSTHETIQUE formula to feel simply great. Next Article New spices, please!